A gym designed to make the everyday extraordinary. 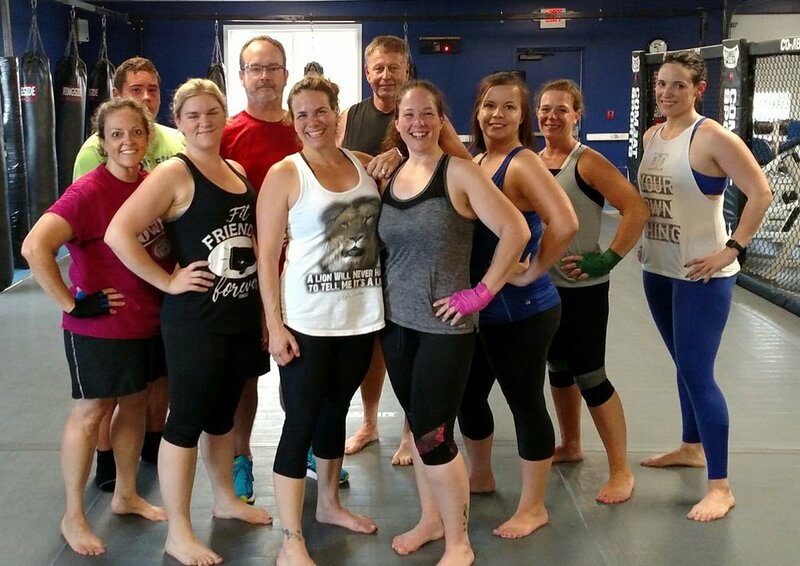 Union Street Athletics and Young’s MMA is the premier fitness facility in the Bangor area. 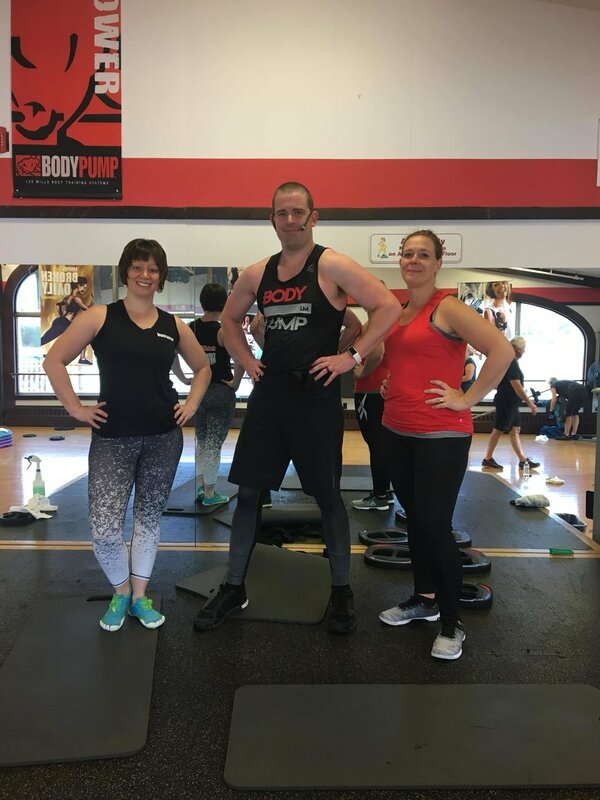 Our diverse classes and fully outfitted weight and cardio areas provide our members with a varied way of achieving their fitness goals. 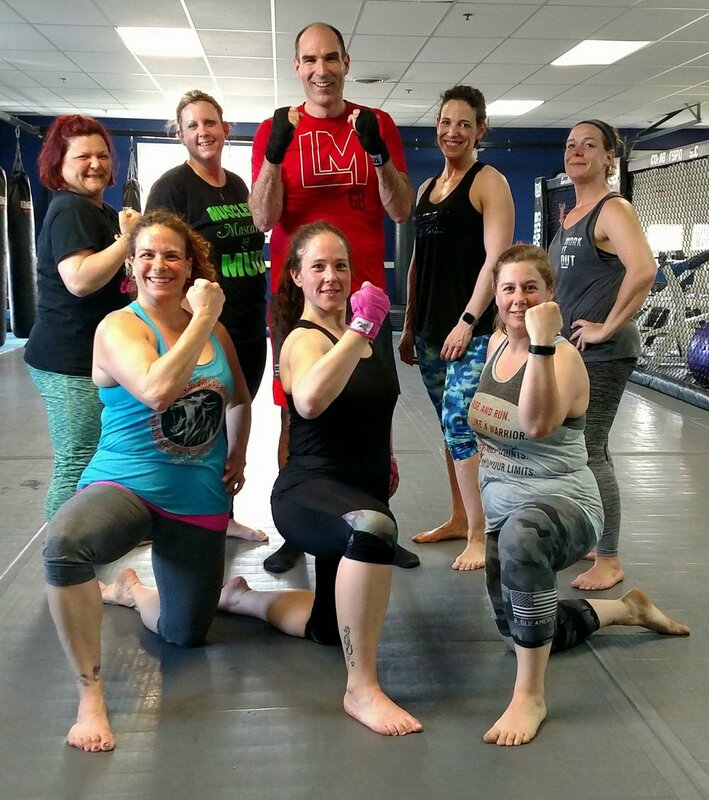 "Train with a Purpose" is our motto here whether you want to train in kickboxing, prepare for a race, or just find your place of health. 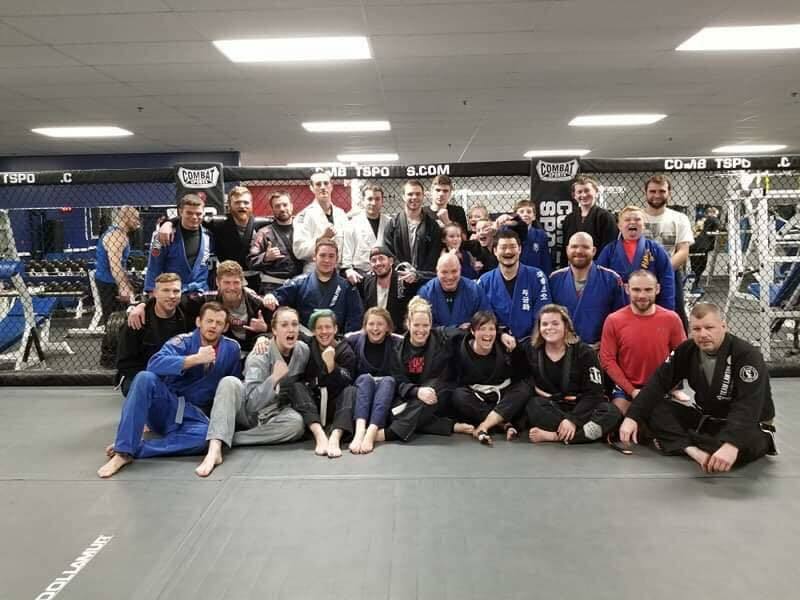 Our team here at Union Street Athletics & Young’s MMA is here to provide you with the blue print and the support needed for success! 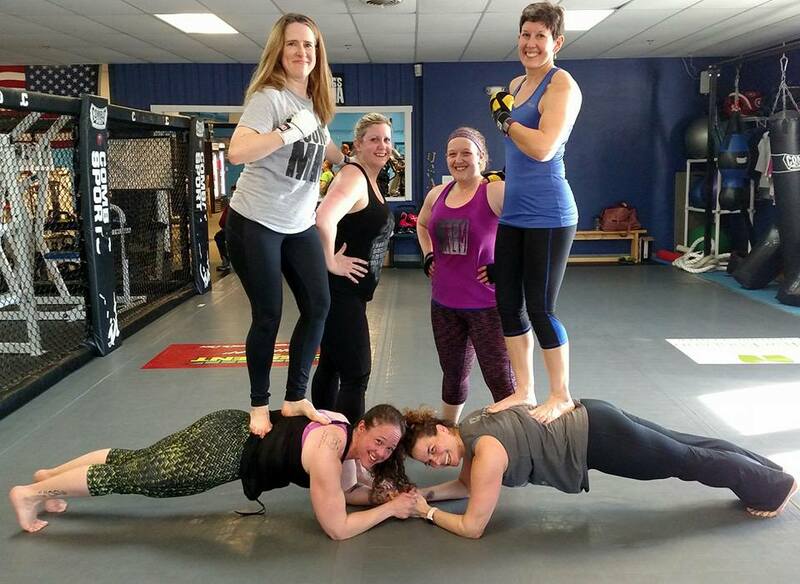 Group Fitness is a great way to get and stay motivated! 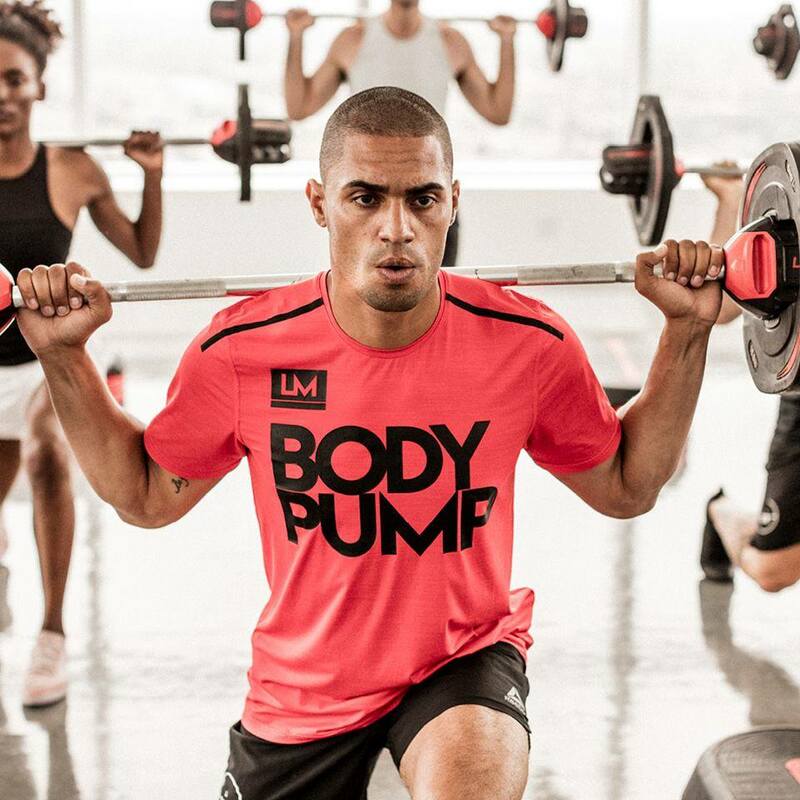 We offer a full suite of Les Mills classes and we also offer MMA Fitness classes as well as children's classes. Bring the whole family to USA & Young's! Scroll down to learn more about the classes we offer. 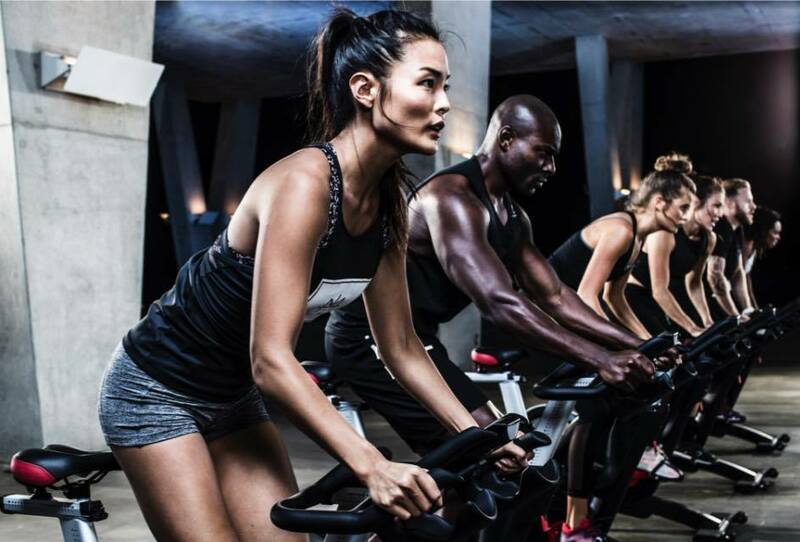 RPM™ is a group indoor cycling workout where you control the intensity. 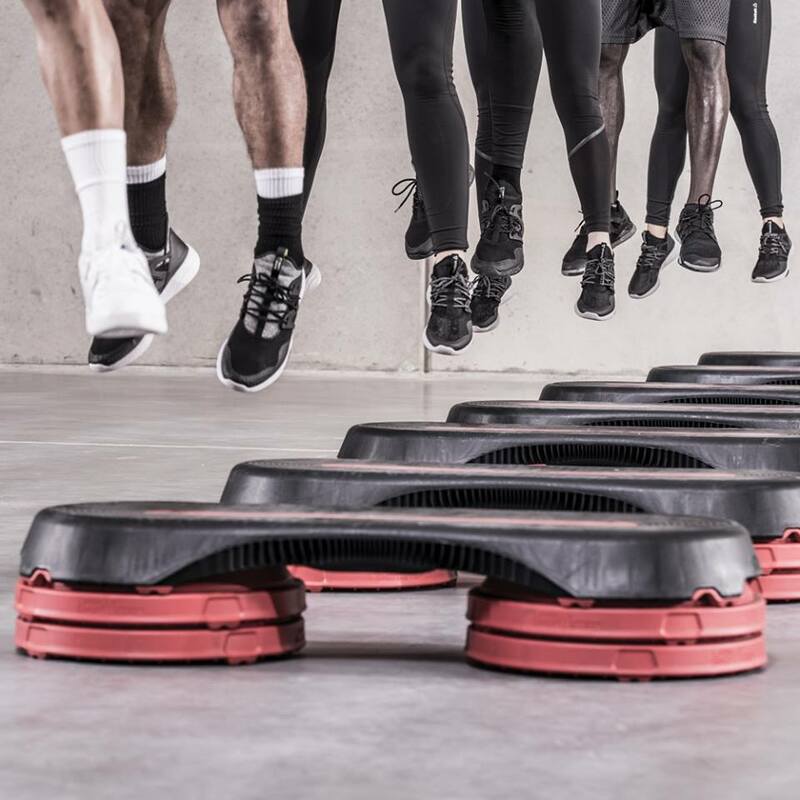 It’s fun, low impact and you can burn up to 675 calories a session*. 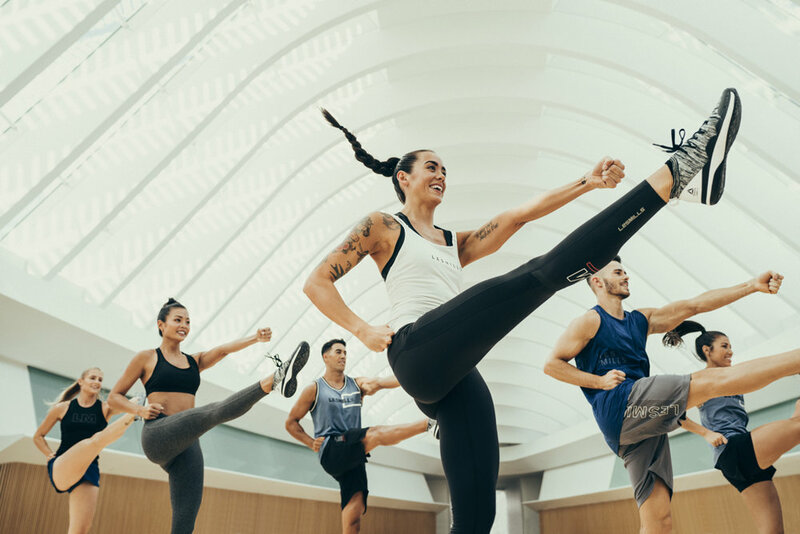 BODYCOMBAT™ is the empowering cardio workout where you are totally unleashed.This fiercely energetic program is inspired by martial arts and draws from a wide array of disciplines such as karate, boxing, taekwondo, tai chi and muay thai. 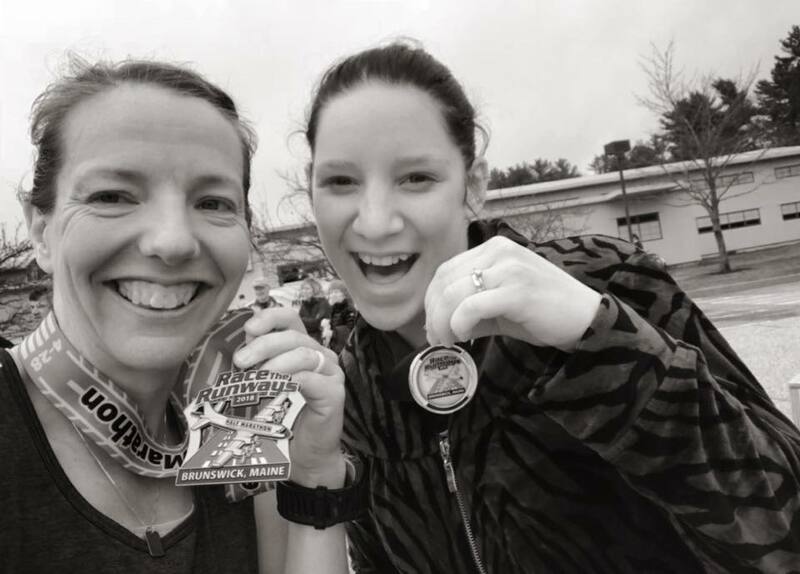 Supported by driving music and powerful role model instructors, strike, punch, kick and kata your way through calories to superior cardio fitness. 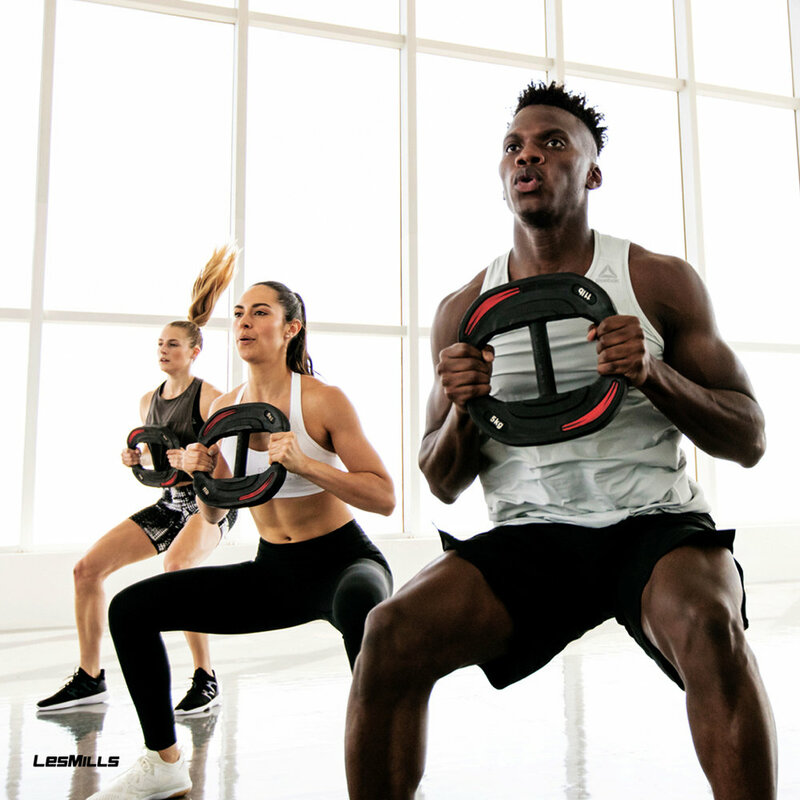 Your BODYCOMBAT™ instructor will lead you through all the moves in this 55-minute workout which include combat tracks (a mix of upper and lower body) and power tracks (boxing and fitness training). 3 - 5 minute rounds of work with 1 minute of recovery focusing on endurance building and strength training. Kicking, hitting, and conventional moves pair to give you better results than each on it’s own. 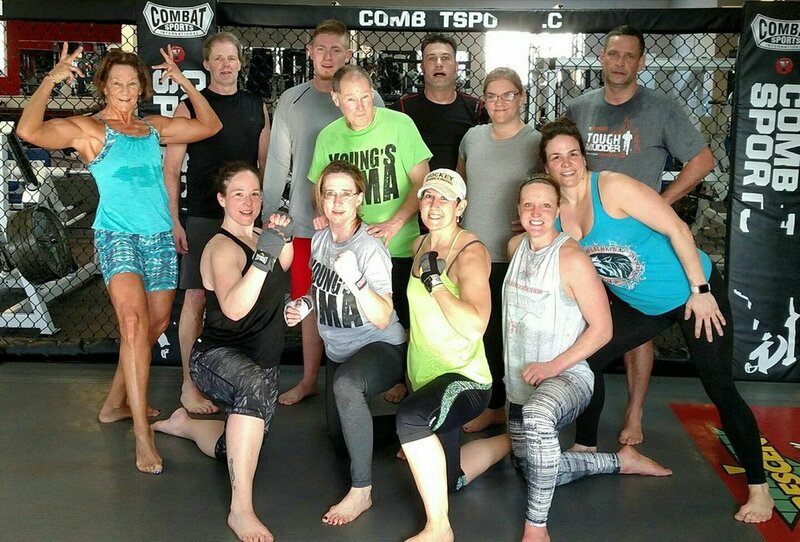 Classes include bag work as well as cardio and strength rounds. Work hard. Recover. Work Harder. A 30 minute High Intensity Interval Training (HIIT) workout, using an indoor bike to achieve fast results. Combine bursts of intensity, where you work as hard as possible, with periods of rest that prepare you for the next effort. A non-conventional style workout to build muscle strength and endurance using stations. Cardio drives to help you peak and push past your comfort zone for fast results. 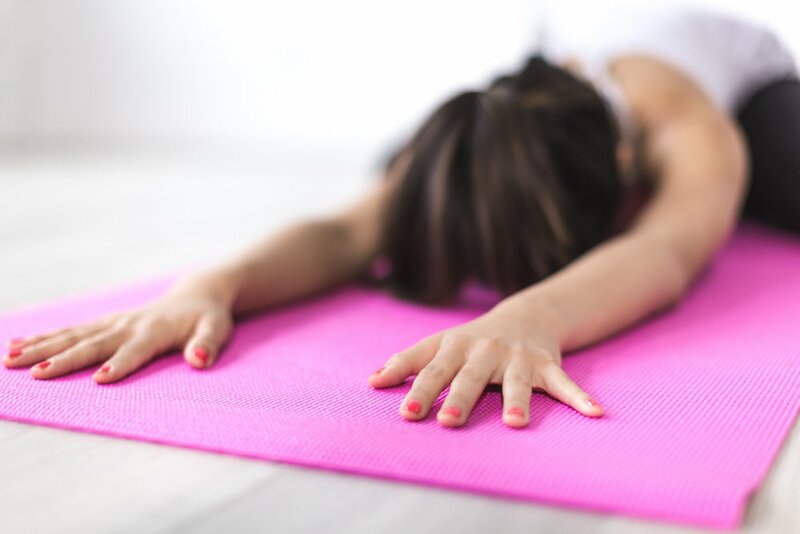 Break past your physical and mental limits using various exercises to work the whole body. 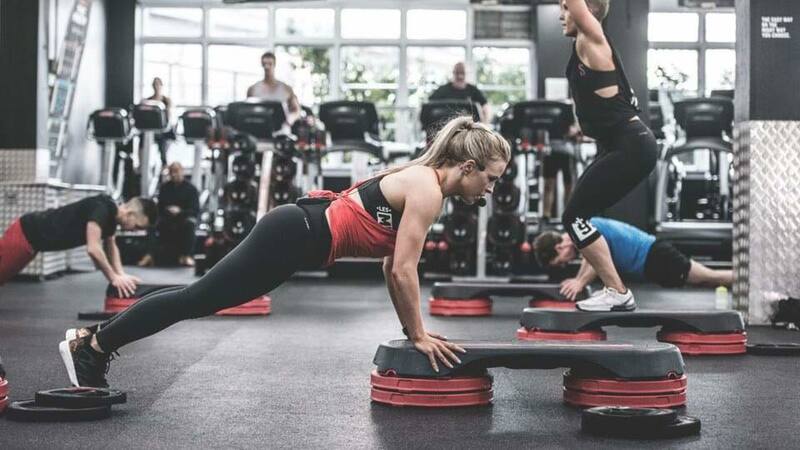 Challenge yourself and get fitter faster using high intensity interval training. Working phases paired with short recovery will push you past thresholds to maximize results. Build your knowledge as we work on skills and form while building cardio endurance. Work through times sequences for better endurance and explosive power! 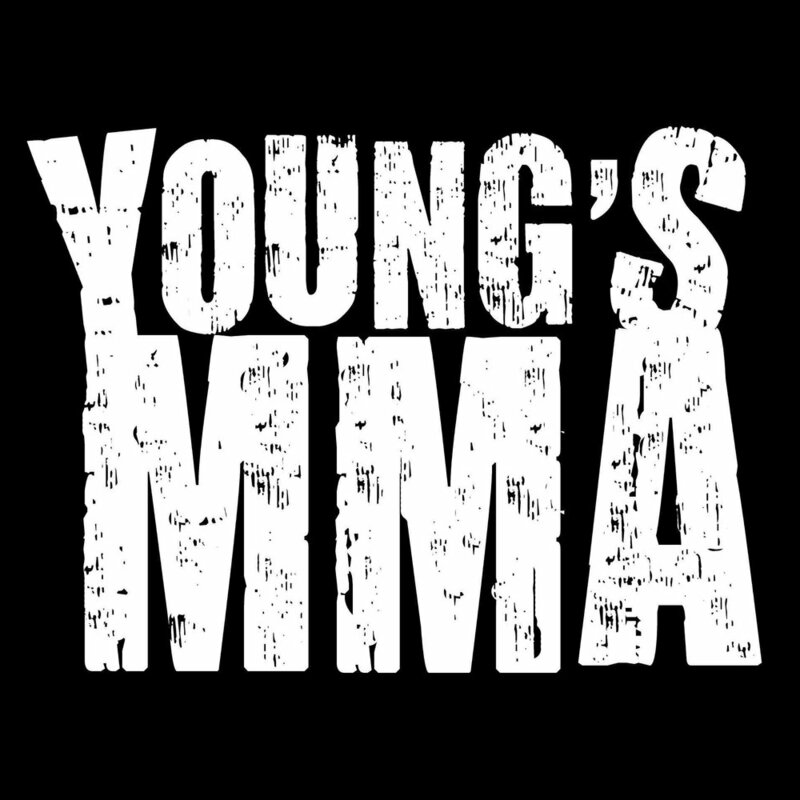 Young’s MMA offers Kids Kickboxing, Brazilian Jiu Jitsu, and Adult Kickboxing classes as well as training some of the best competitive fighters in town! 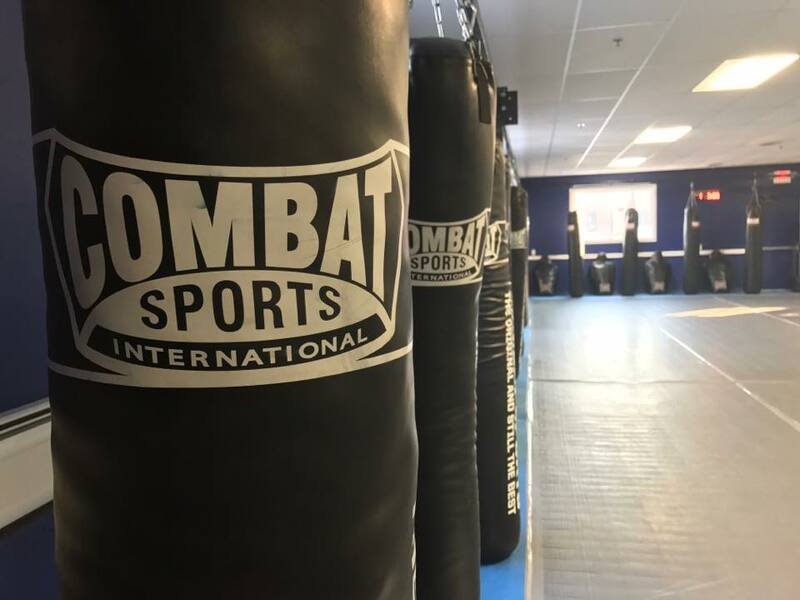 A mix of several disciplines such as grappling and kickboxing mixed with regular strength training and conditioning sequences. Typically begins at age 6, see Coach Young with questions. Kids and adults - ALL LEVELS. 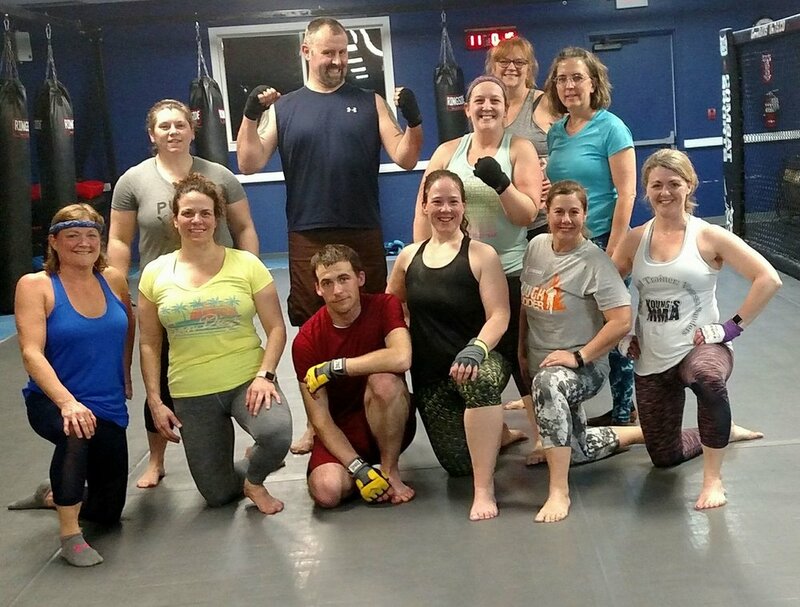 A martial art discipline class combining various striking arts including boxing, karate, and Muay Thai. Copyright 2019 - Union Street Athletics/Young MMA | DD+Co.